It has been just over 4 months since my ankle injury so I thought I better return to action in style! 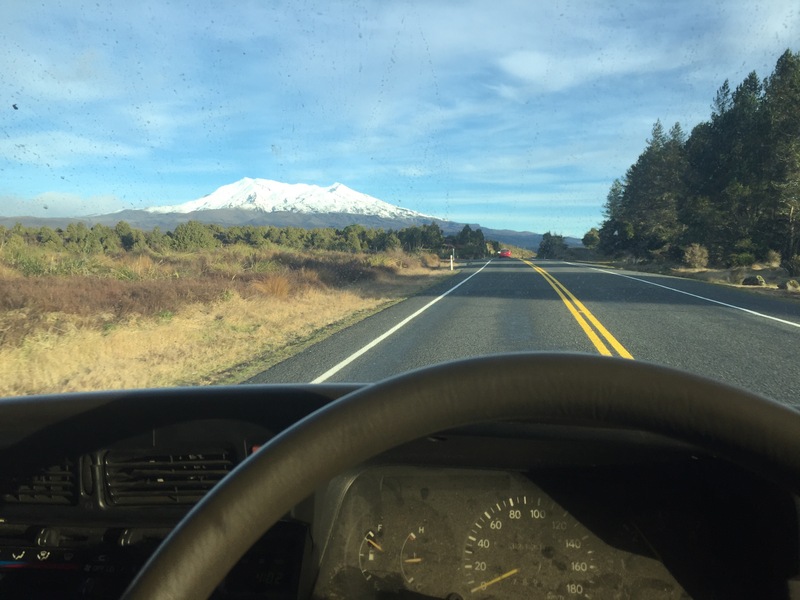 The van is fully loaded with mountaineering, snowboarding, mountain biking and camping gear so we are ready for any situation that may pop up. Scotty (NZ’s Channing Tatum and colleague of mine) and myself left Auckland on Saturday morning for the big drive south to rendezvous with Sam the Cameraman in Christchurch on Sunday evening. 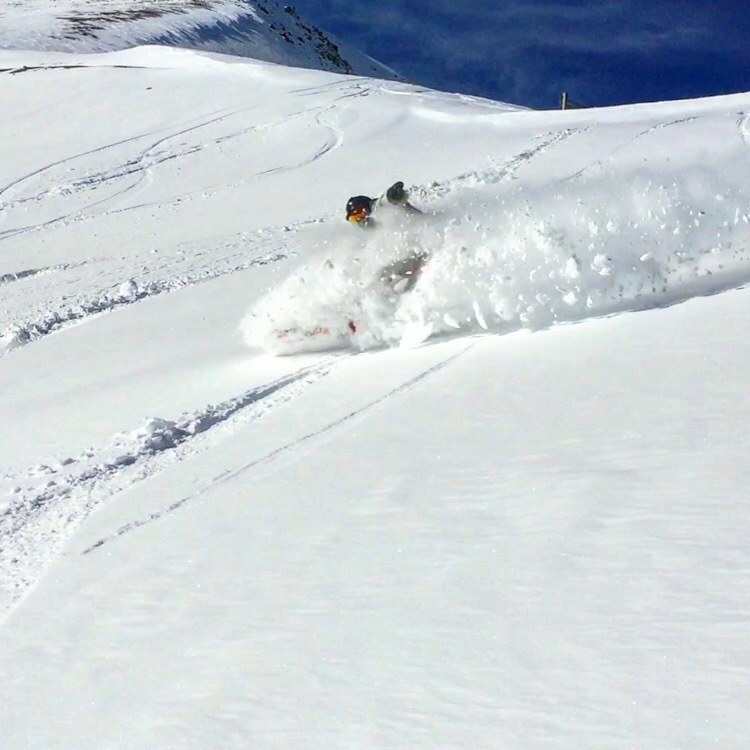 After a choice morning of blowing out the cobwebs, dodging rocks and laying tracks in powpow we shot off the Christchurch to grab Sam and complete the ingredients needed for this epic roadie. 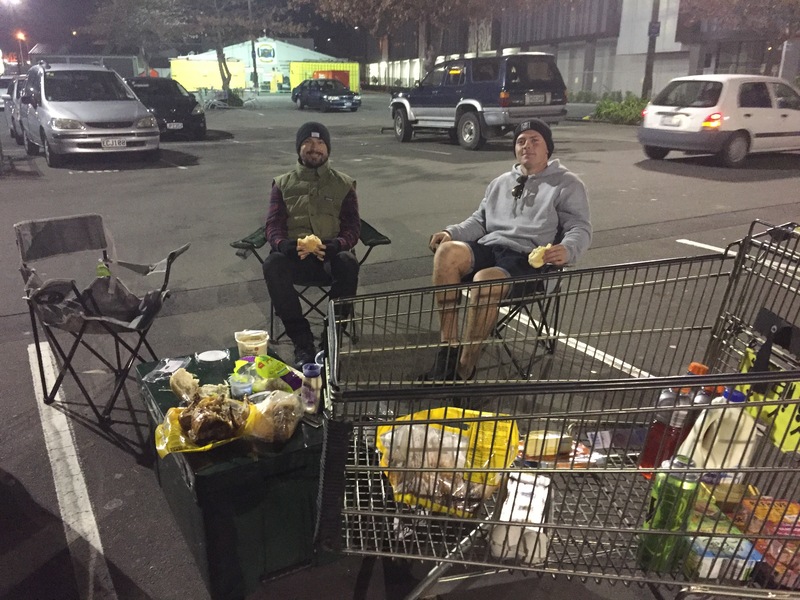 We celebrated this union with a bromantic picnic in the Ware Whare carpark. Sam and I go way back so I have no hesitation to abuse the fine skills and gear he has to document this mission in all of its glory. After riding Lyford on my old board and boots the old ankle was already causing me grief so I knew that if I wanted to survive this trip I would need to get some new gear. 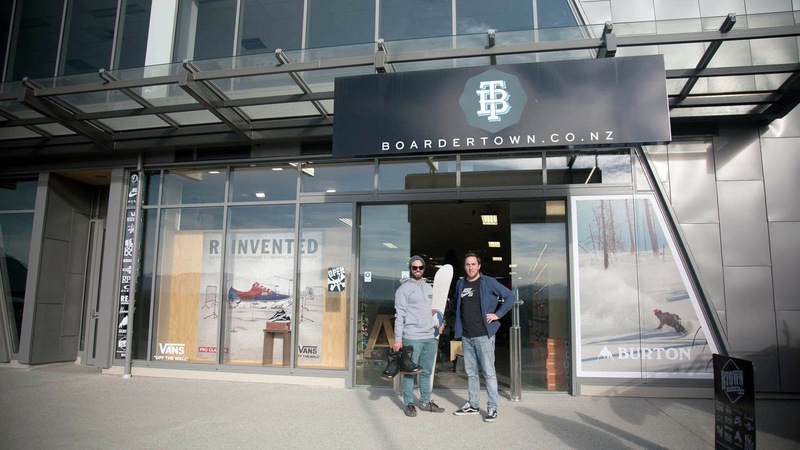 Luckily my mate Dan has opened up a new BoarderTown shop in Queenstown and he hooked me up big time with a board, boots and some threads so I could comfortably ride this week. 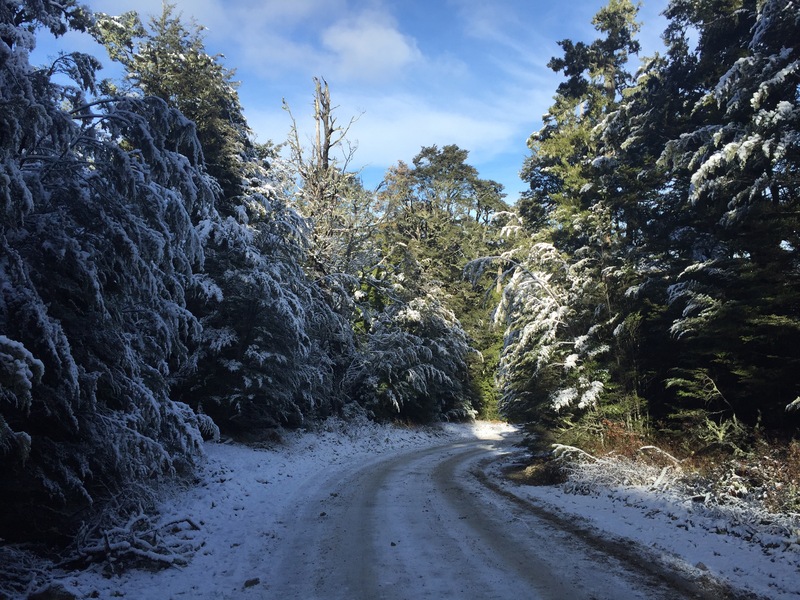 It is essential to go and get the right gear for you as buying things online or from a shop without the experts will almost always result in uncomfortable and unsuitable kit for what you need. 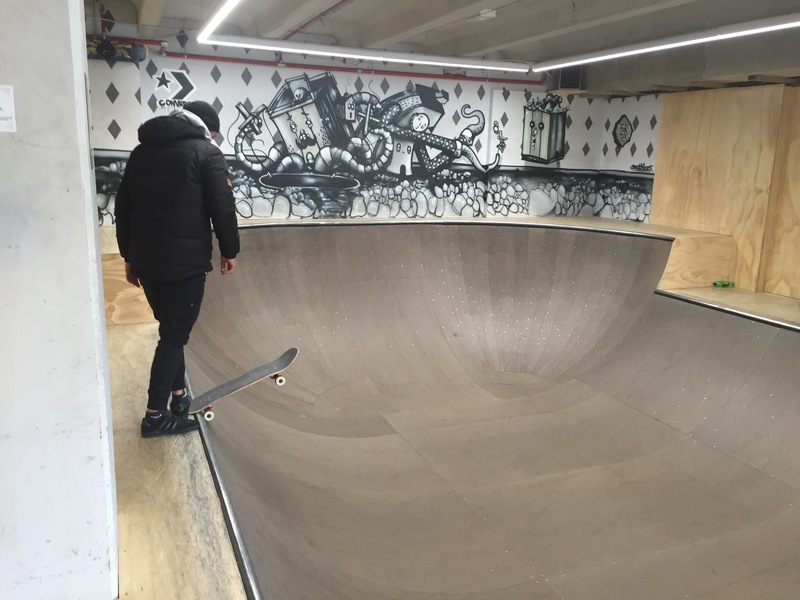 They also have a couple of shops in Auckland so go and check them out BoarderTown. 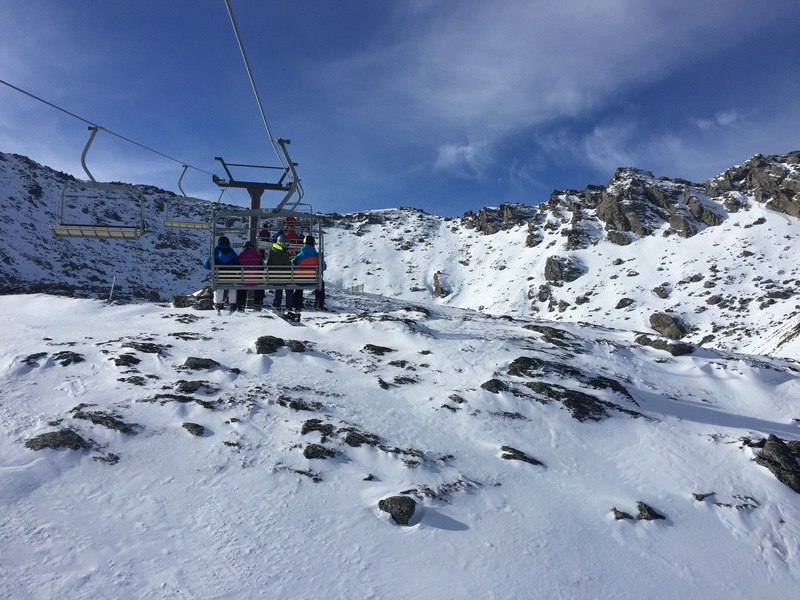 We spent the whole next day playin around at the Remarkables Ski Feild, mainly sticking to the groomed trails and park before taking an alternative route down the mountain on our bikes. All of this was thirsty work so we caught up with Dan for a couple of bevy’s and a shower as #vanlife was starting to get pretty funky. We were up at first light to fill the puku with a hearty cooked brekky before we hit the Nevis Bungee and swing thanks to Tash and AJ Hackett bungy. 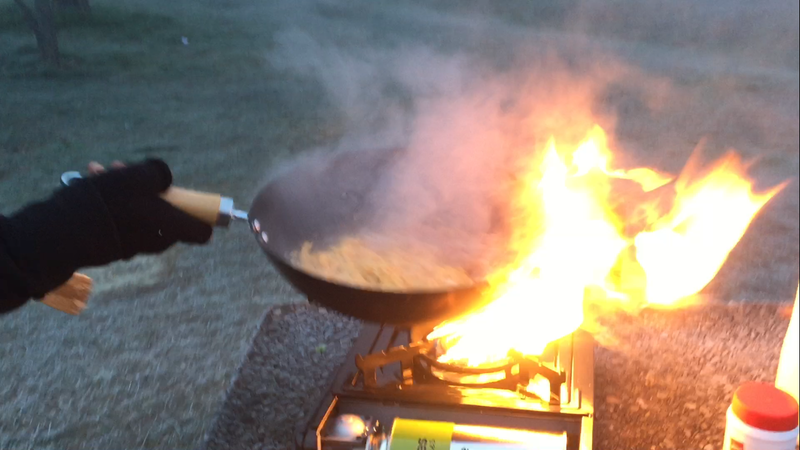 Somehow cooking in -4 had a stir fry effect with the flames, luckily our $6 Warehouse wok was up for the challenge!